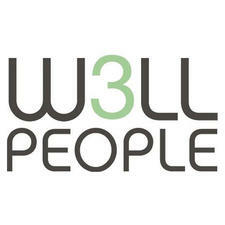 W3LL People was founded by an elite makeup artist, a cosmetic dermatologist and a treehugging entrepreneur, whose mission was to create a premium quality, all natural cosmetics brand without any of the harmful synthetic chemicals found in mainstream brands. All W3LL PEOPLE products are handcrafted in small batches in the USA, performance tested in studio by their team, and Certified Cruelty Free by the Leaping Bunny. 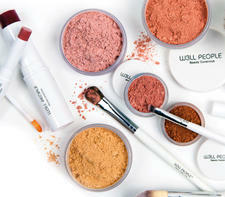 Nourished Life loves W3LL People's range of colour balms and multi-sticks which are available in a range of beautiful shades. There are no products currently available from W3LL PEOPLE. W3LL PEOPLE: What you need to know!